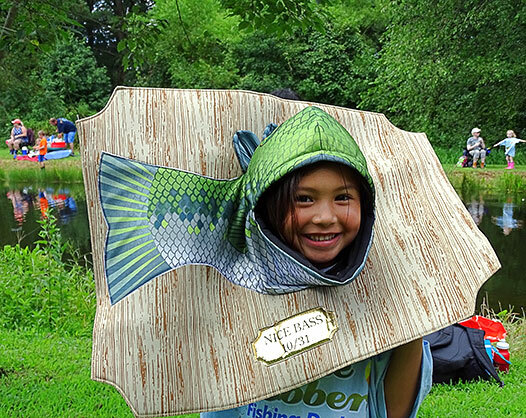 Little Bobbers Fishing Derby Is August 3, 2019! 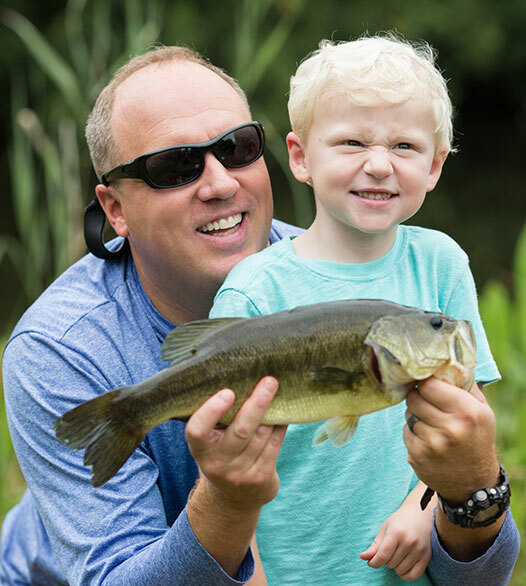 Is fishing a new experience for your child? Or, is fishing already a hobby of your child? Join the Chesapeake Bay Environmental Center (CBEC) staff and volunteers for the rare opportunity to fish the wild ponds of CBEC! Children, ages 3–10 years, accompanied by an adult, are welcome — no experience necessary! 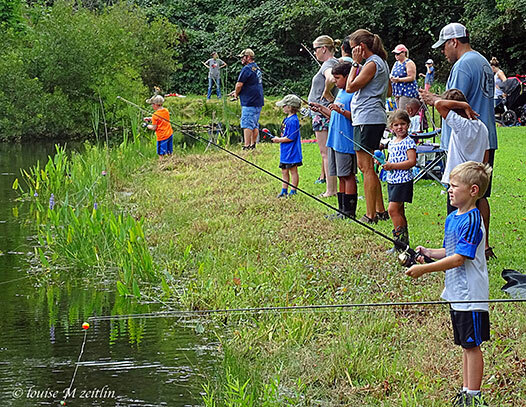 The 3rd annual Little Bobber Fishing Derby is Saturday, August 3, 2019, from 10:00 a.m. until 2:00 p.m. In addition to fishing, we will have activities such as edible crafts using gummy fish and worms, water balloon fights, a gourmet hot dog lunch, prizes, giveaways, goody bags, t-shirts, and trophies. We’ll show you how to set up a simple bobber rig, bait your hook, and give you some tips on casting. We’ll provide the bait and rigging supplies — you just need to catch the fish! We have fishing poles you can borrow, but if you have your own, please bring it along so you can practice with your own gear. Thanks to the generosity of our sponsors and CBEC members, this is a FREE event. However, registration is required! Be sure to register early, as this event sells out quickly and is capped at 100 kids. For additional details and registration, click HERE. Last day for registration is July 3rd. A big “Thank You” goes to Bass Pro Shops and the Wawa Foundation as the first two sponsors to commit to the 2019 derby! Contact Vicki Paulas, CBEC Assistant Director, at vpaulas@bayrestoration.org for sponsorship opportunities and in-kind donations.